The new phone system, which launched at the backend of 2018, has a message bank feature enabling customers calling the Genie Australia Tech Support team to leave a message, without losing their position in the queue. “We always pride ourselves on providing industry-best customer service. 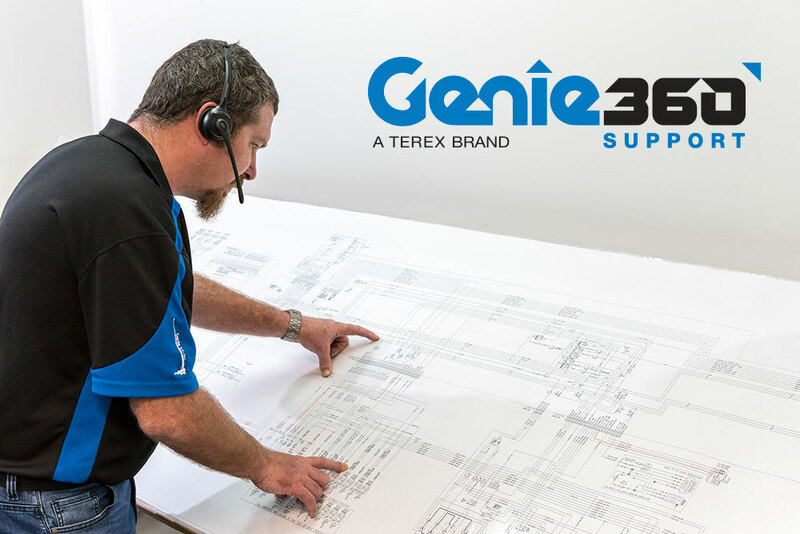 However, that doesn’t stop us introducing innovations that continue to put our customers front and centre,” says Tim Merritt, Genie National Product Support Manager, Terex Australia. Merritt explains, “The voice message will progress in the queue in the same way a call progresses should a customer decide to stay on hold. However, the caller can now leave a message with the confidence they can get back to other work, and a Genie technician will return the call rapidly. The new system will ensure that not a single customer call is wasted. “There is no need to hang-up if a call ends up in a queue,” Merritt says. “This is time wasted for the caller and doesn’t help our customers or our team’s ability to respond quickly to support requests. All client information taken by Genie Tech Support’s new phone system will be stored. This feature enables a Genie technician to access the complete history of incoming calls and the identity of the callers, whether they are fleet owners or members of their teams. The new phone system offers enhanced customer database capabilities, according to Merritt. “By reviewing this data, we will be able to see who is calling and what issues they have with a machine whether it’s a Genie® S®-45 telescopic boom or a Genie® SX™-180 boom lift.